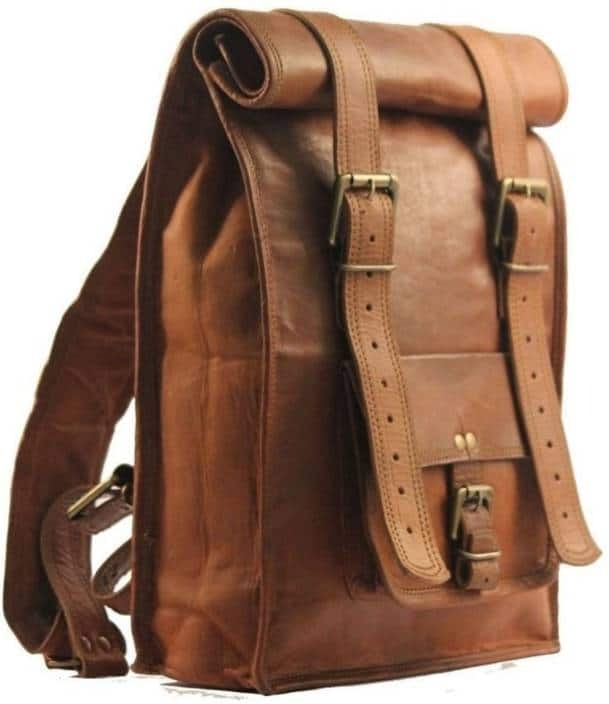 Leather Backpacks Archives - CraftShades Inc.
CraftShades also make Leather backpack Bags or leather school or college bags. We have more than 20 bags design into the backpack segment. 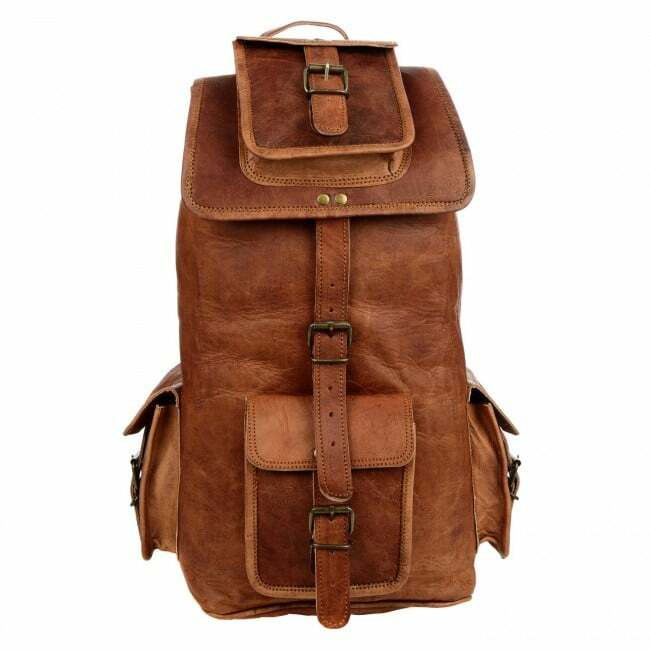 We make stylish Bags for boys, Stylish College bags, Leather College Backpacks, Leather College Bag for Girls, College Backpacks, leather College Backpacks. 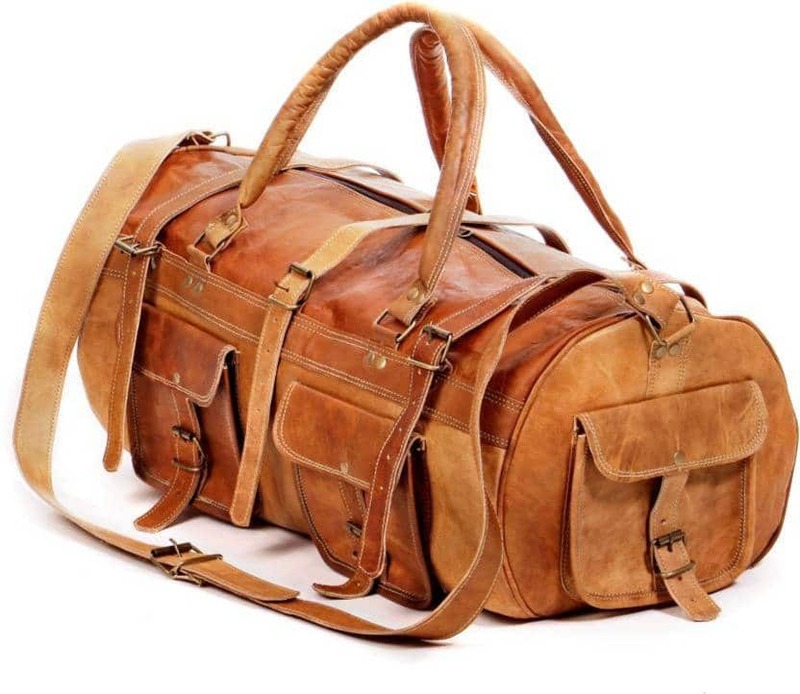 Natural leather smell will be fade by the time of usage. 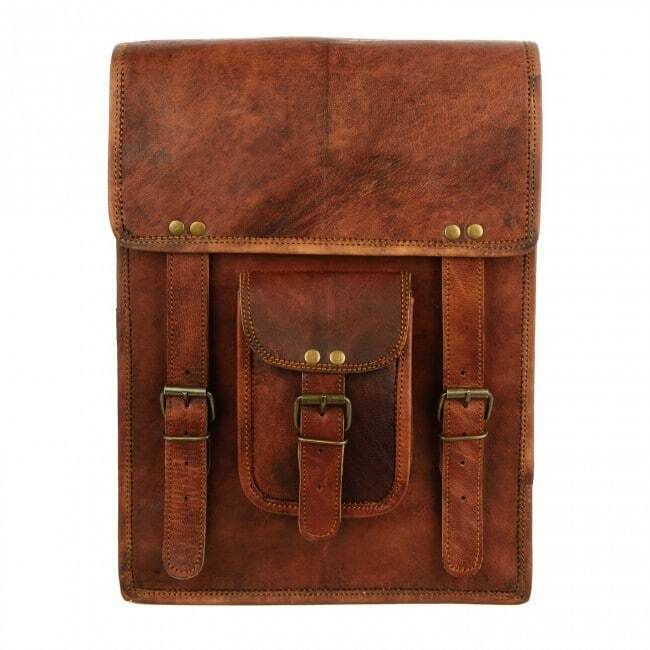 Real Brass metal accessories used in this Bag.natural unprocessed leather bag is tanned using vegetable oil.product color may vary due to photographic effect.